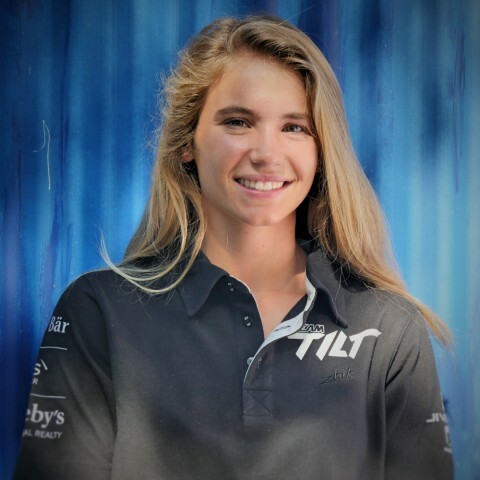 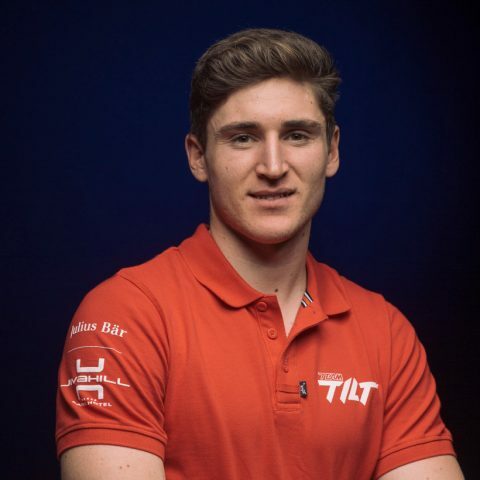 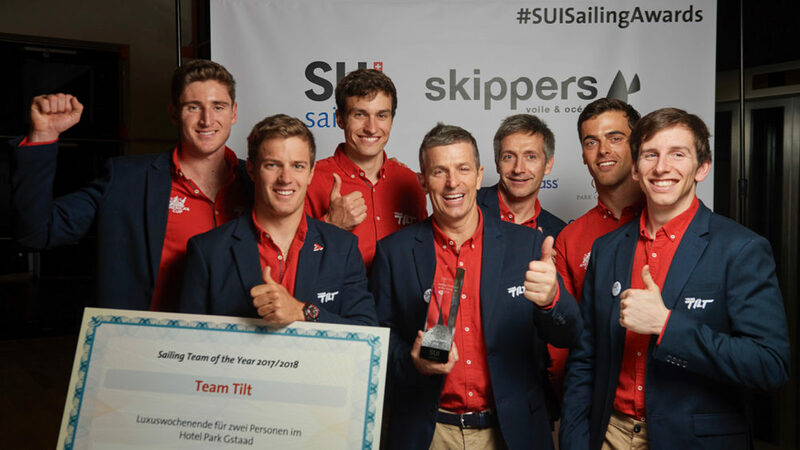 Team Tilt is a sailing squad that offers structure and support to young Swiss sailors. 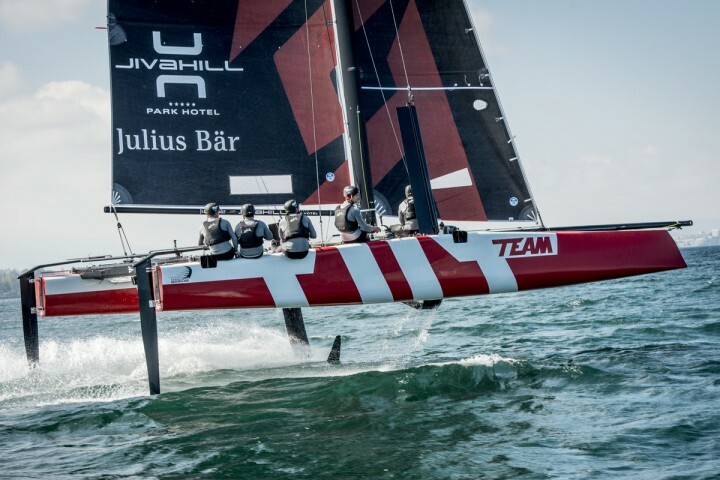 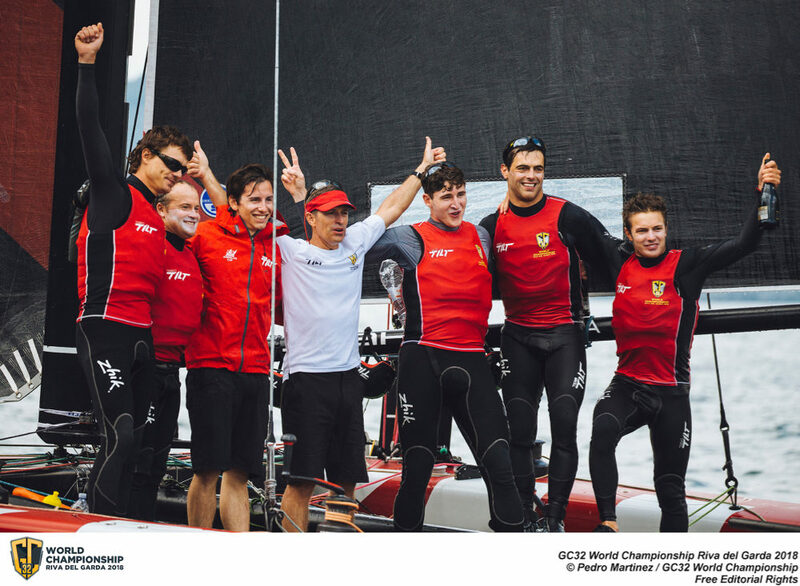 The team won the Bol d’Or Mirabaud and the D35 championship on Lake Geneva in 2015, and finished second of the GC32 Racing Tour in 2016. 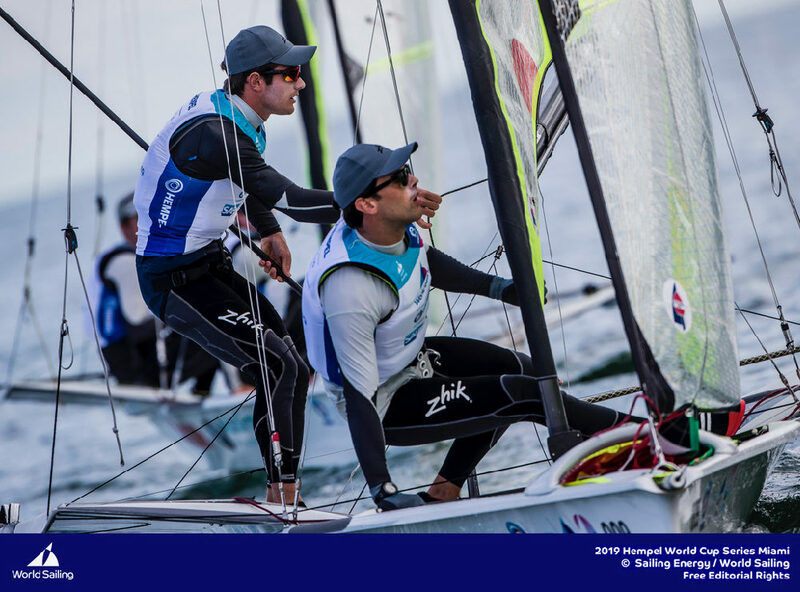 It is preparing an Olympic campaign in the 49er class towards Tokyo 2020, and finished 13th at Rio 2016 Olympics. 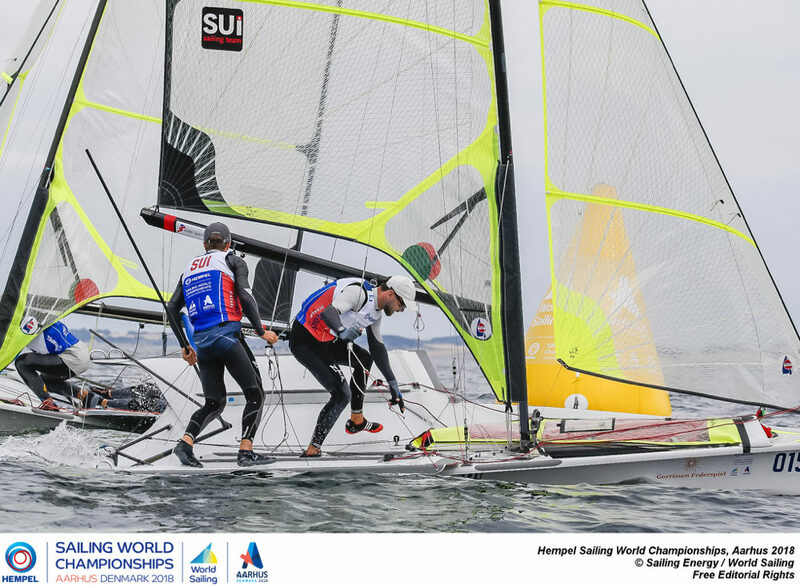 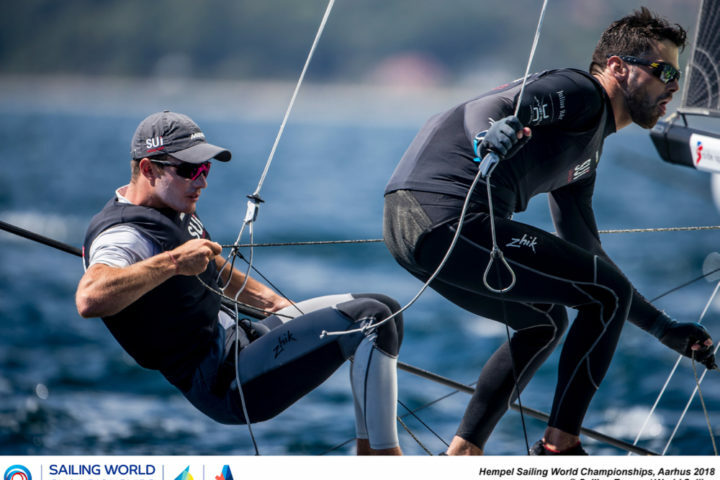 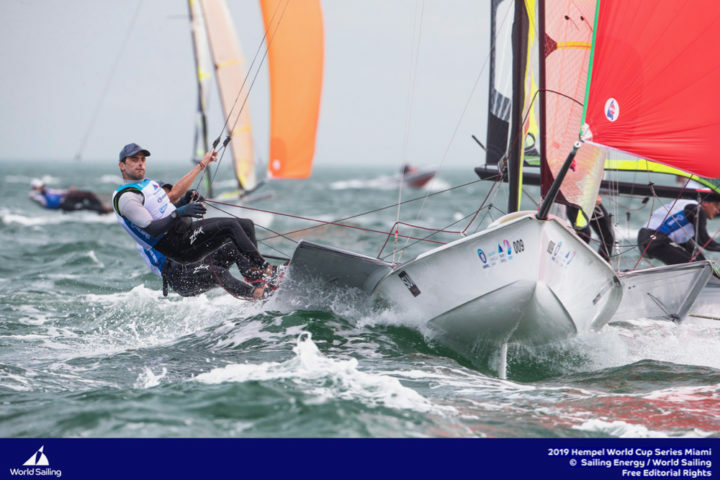 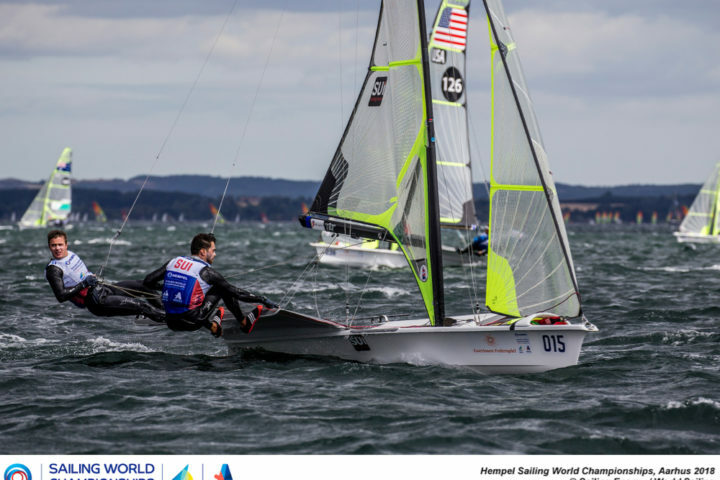 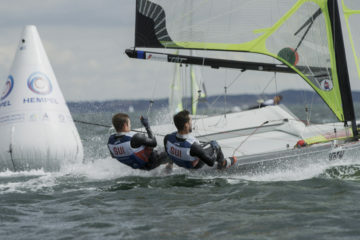 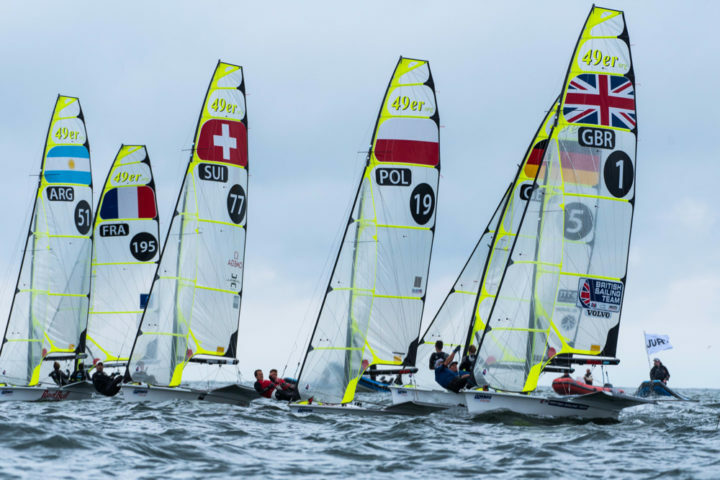 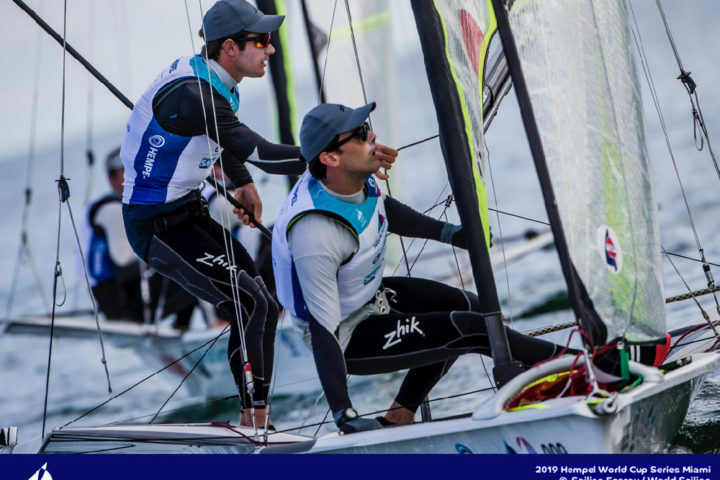 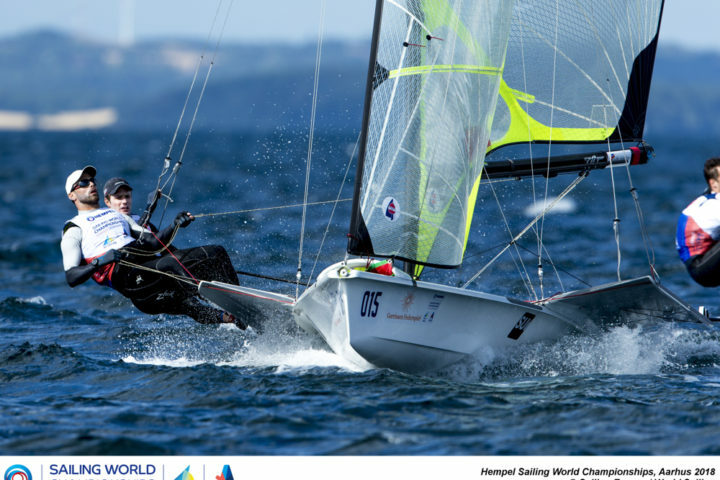 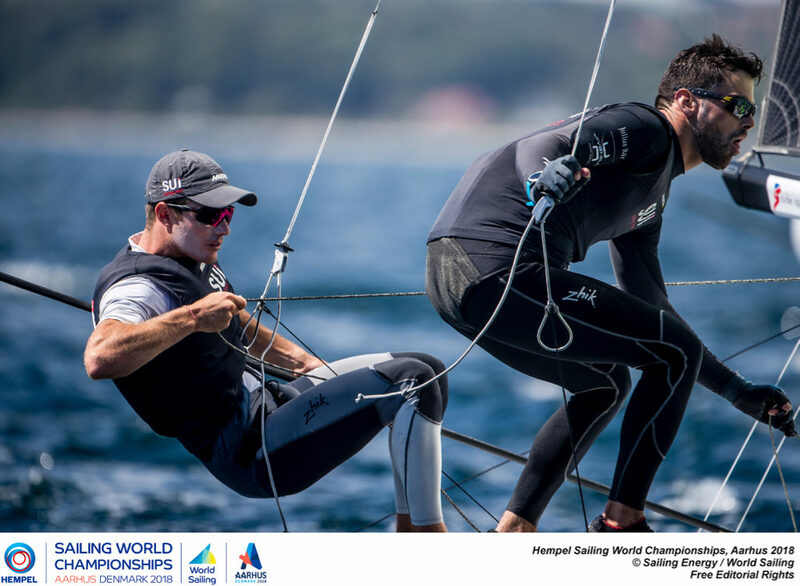 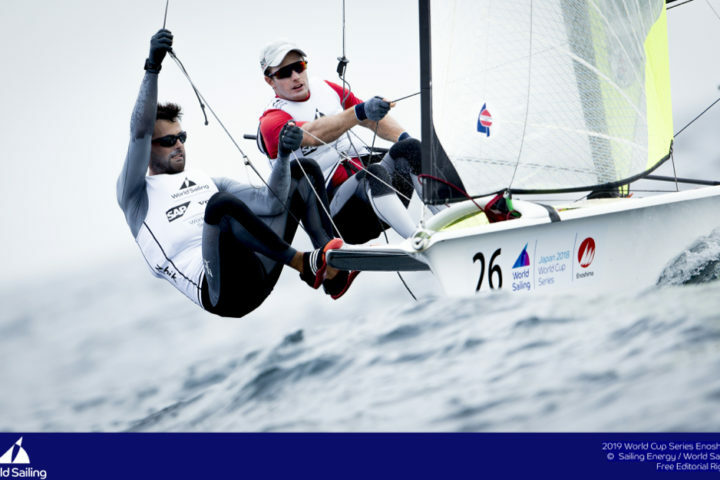 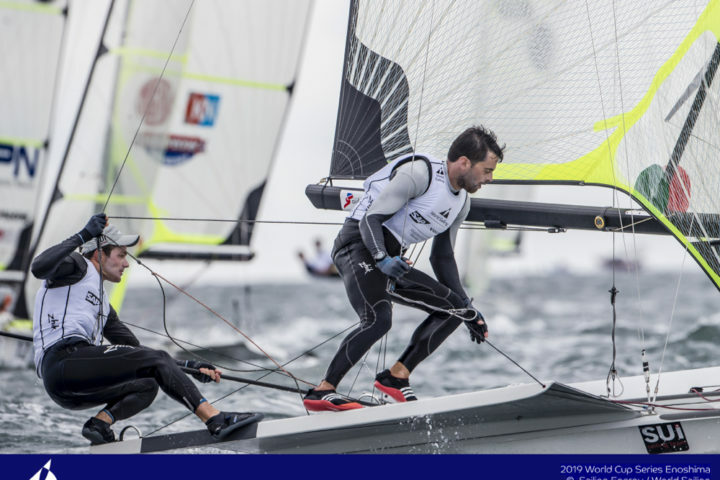 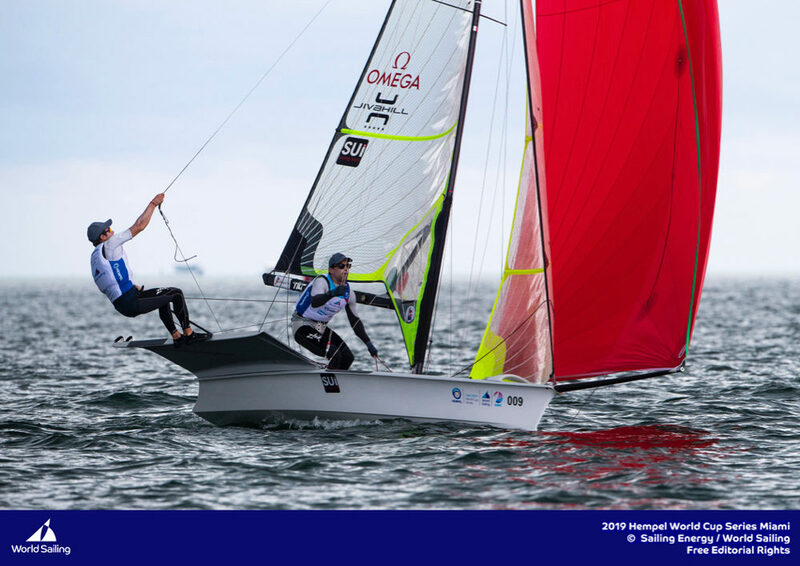 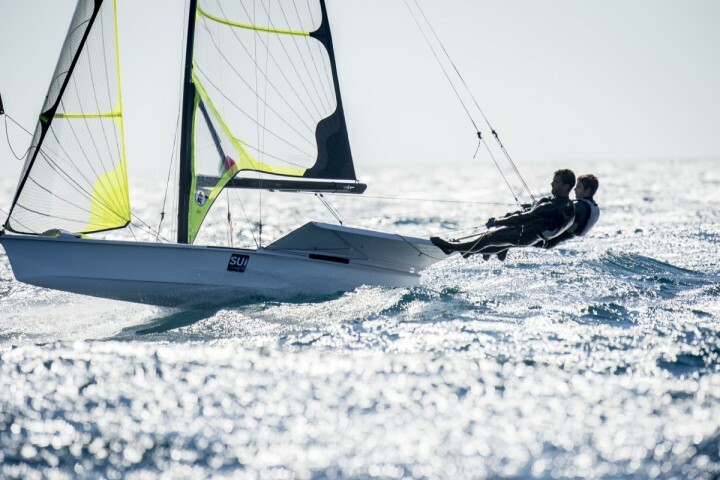 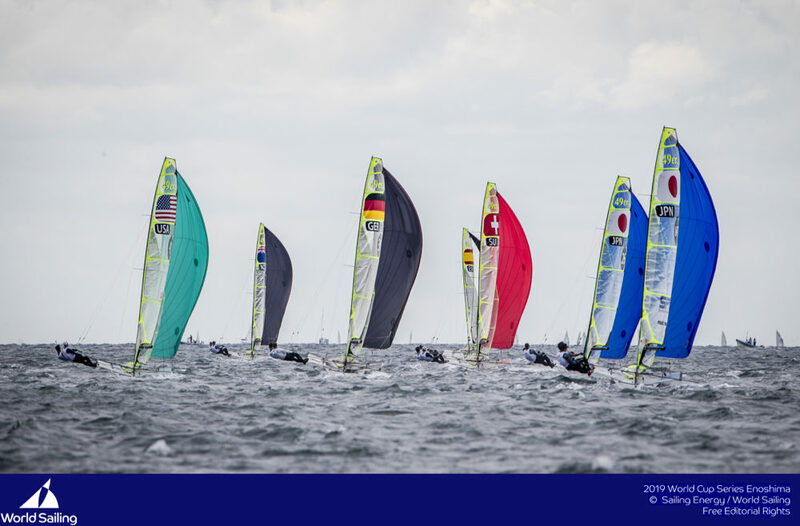 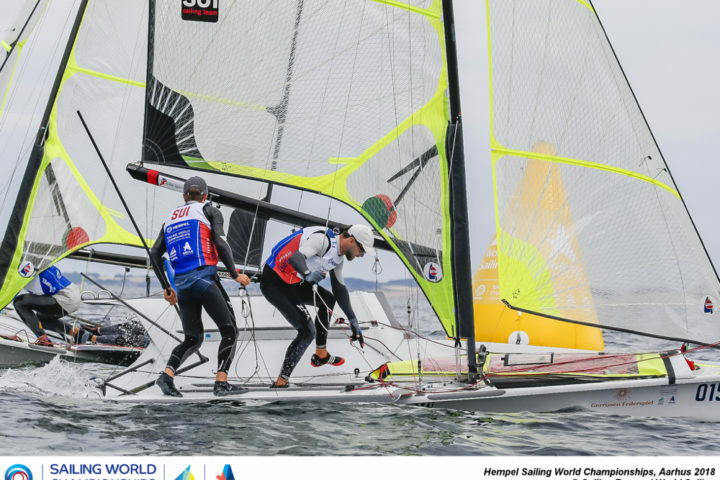 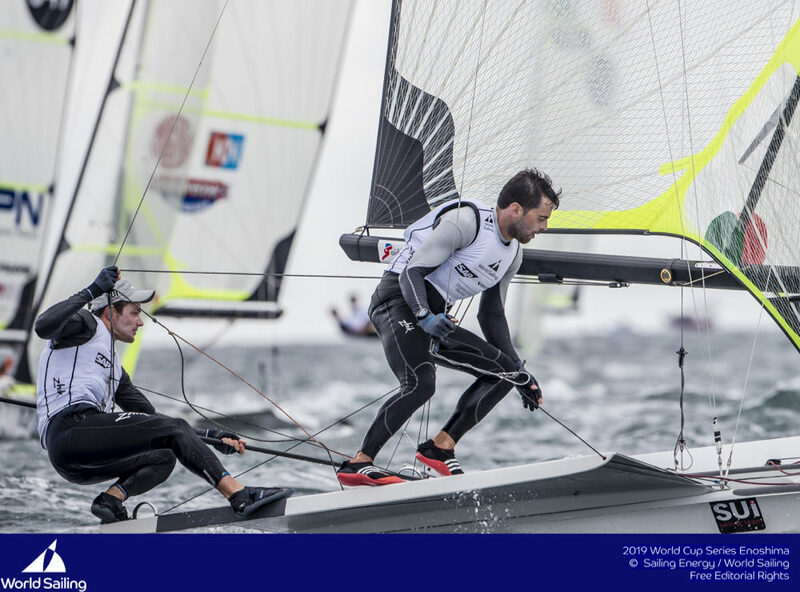 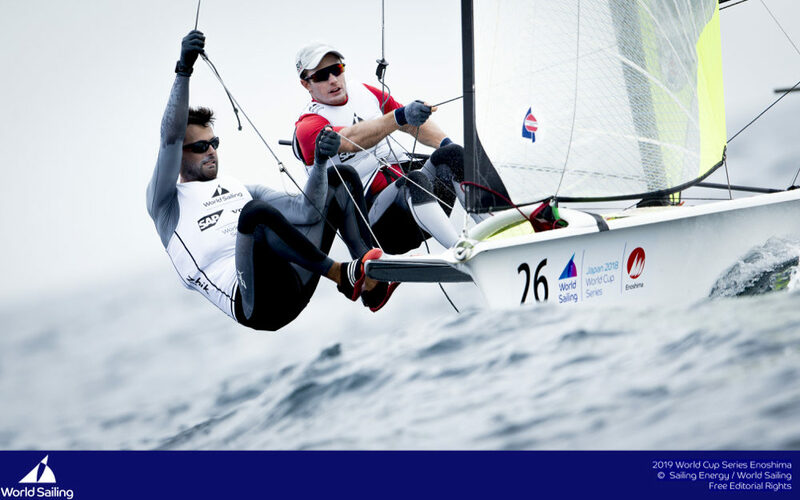 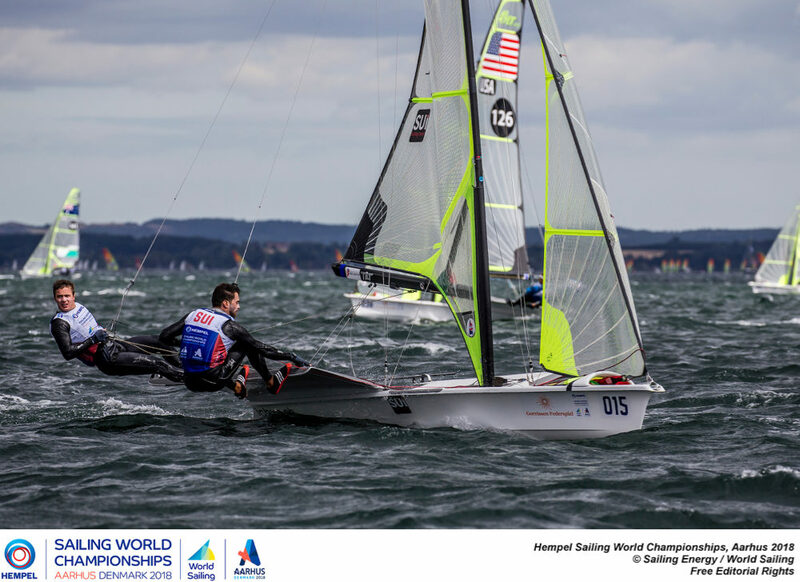 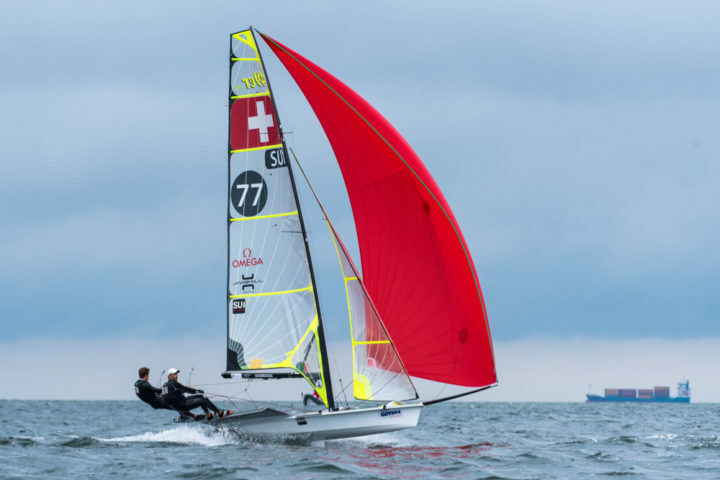 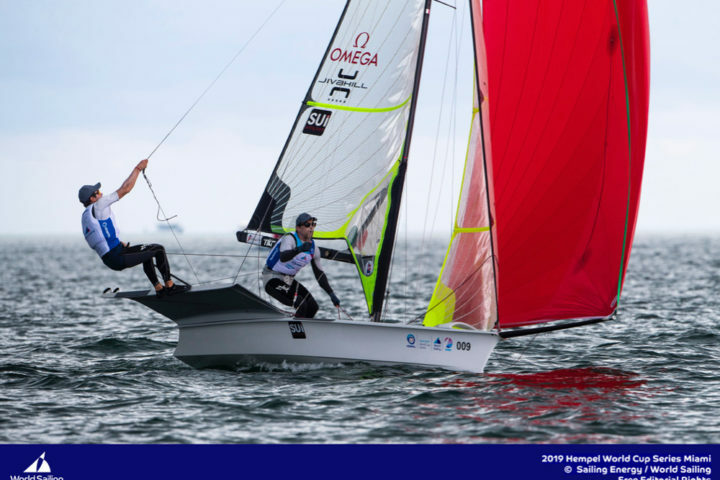 Teammates Sébastien and Lucien qualified Switzerland for 2020 in the 49er class, finishing 10th at Aarhus Worlds. 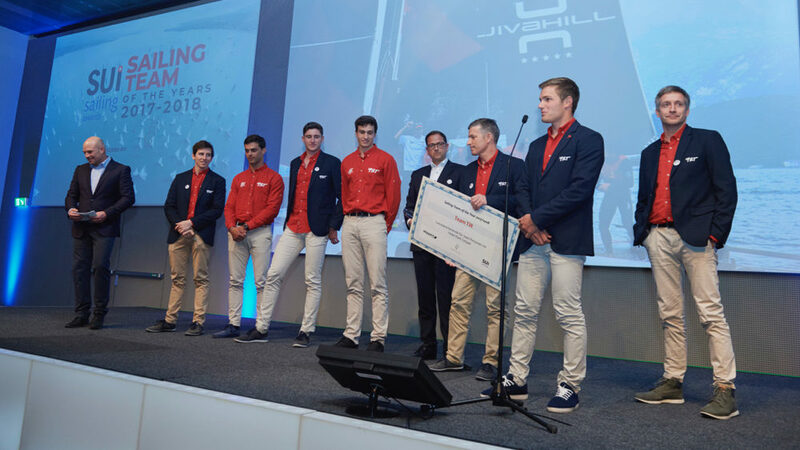 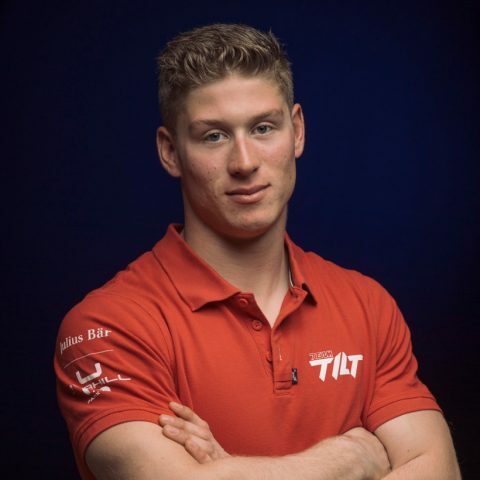 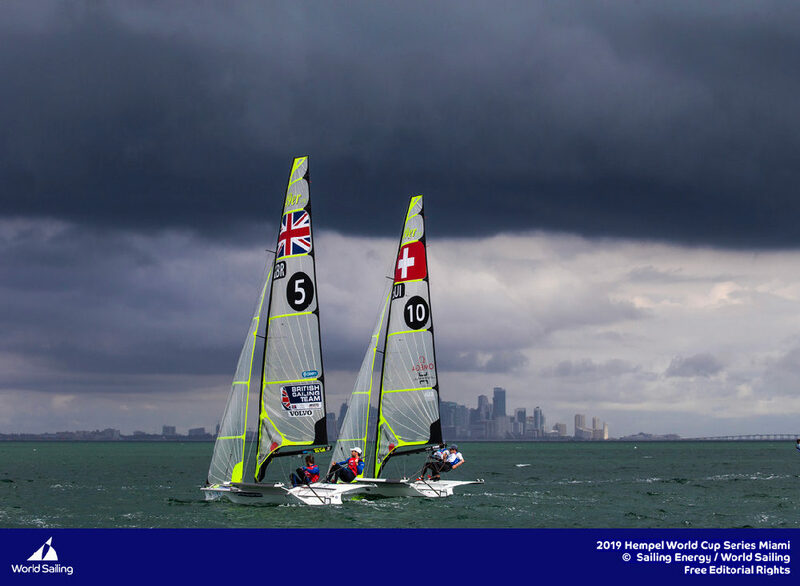 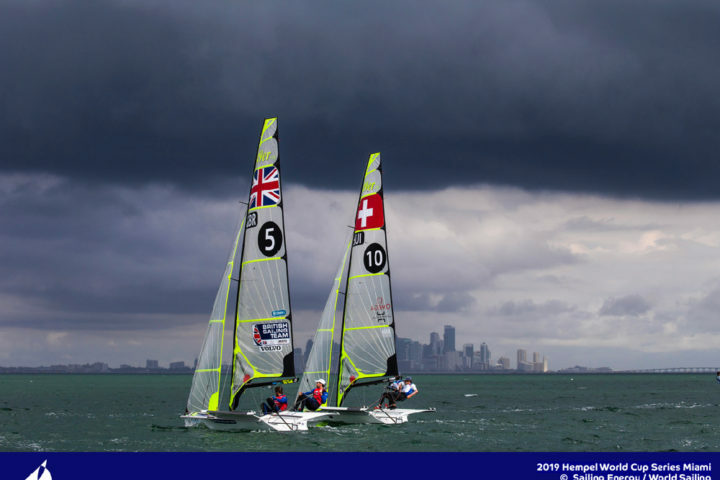 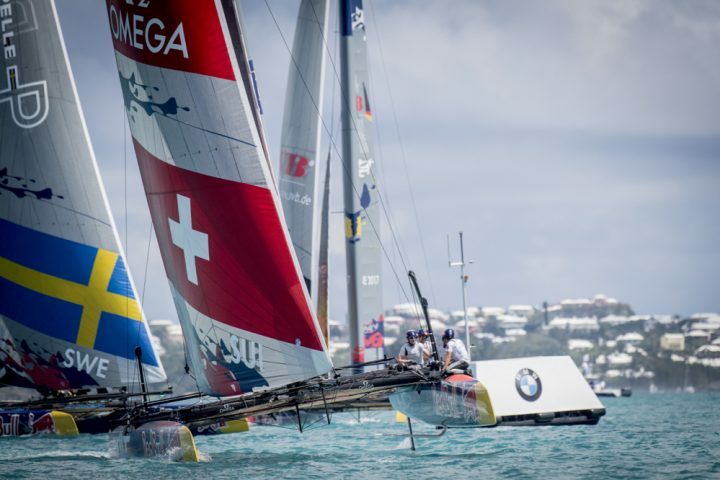 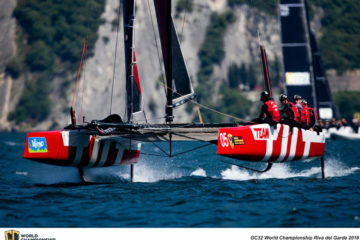 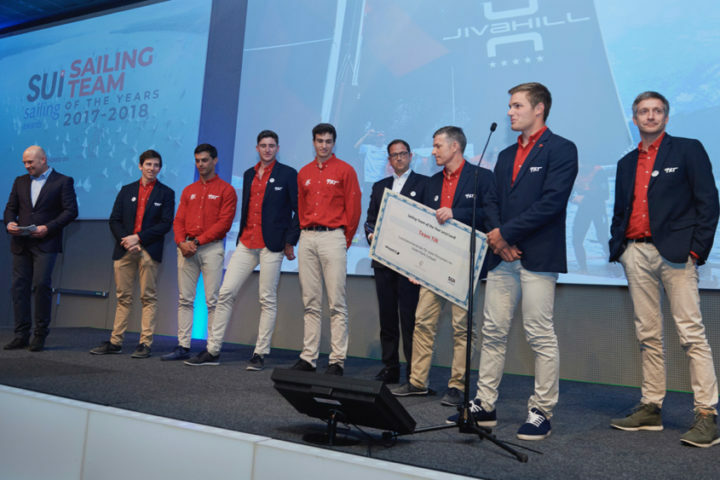 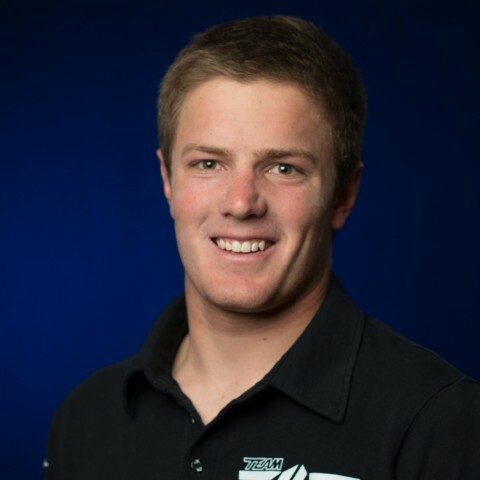 The team represented Switzerland at the Red Bull Youth America’s Cup 2013 and 2017. 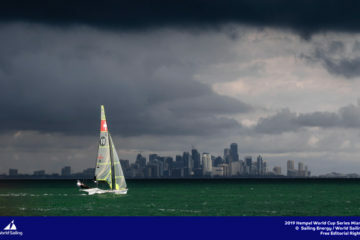 The team finished fourth of the first edition in San Francisco, and third in Bermuda in 2017. 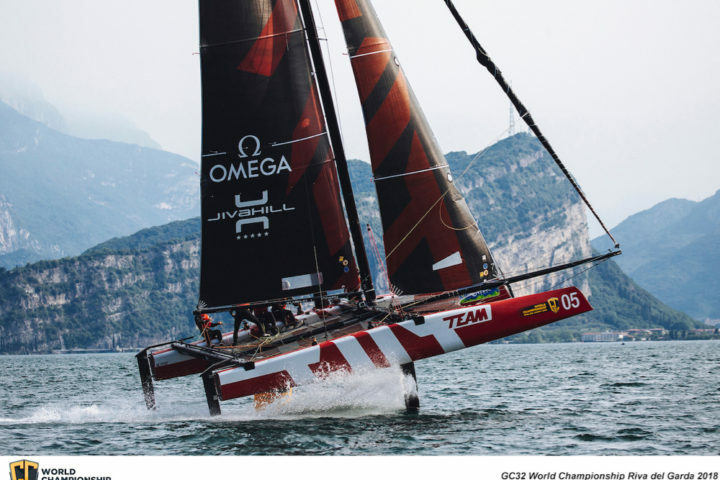 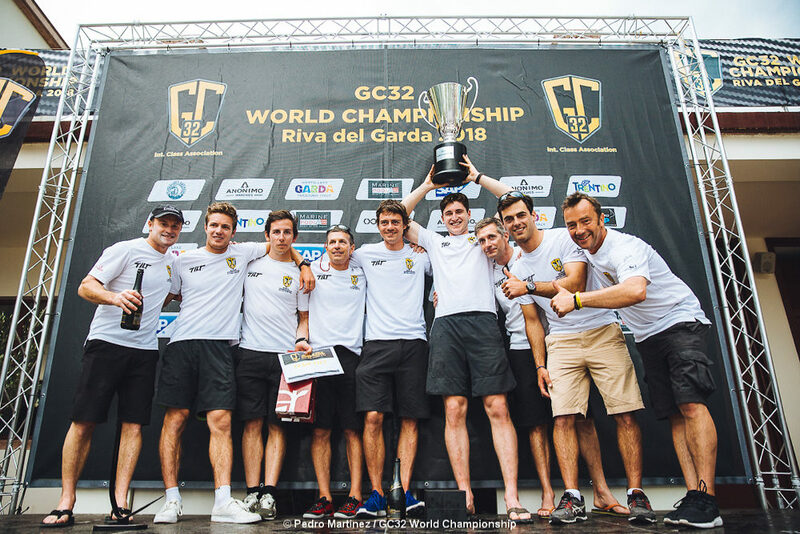 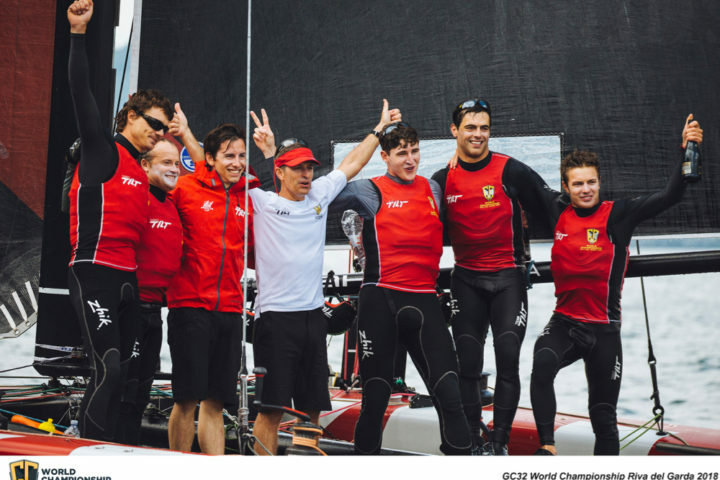 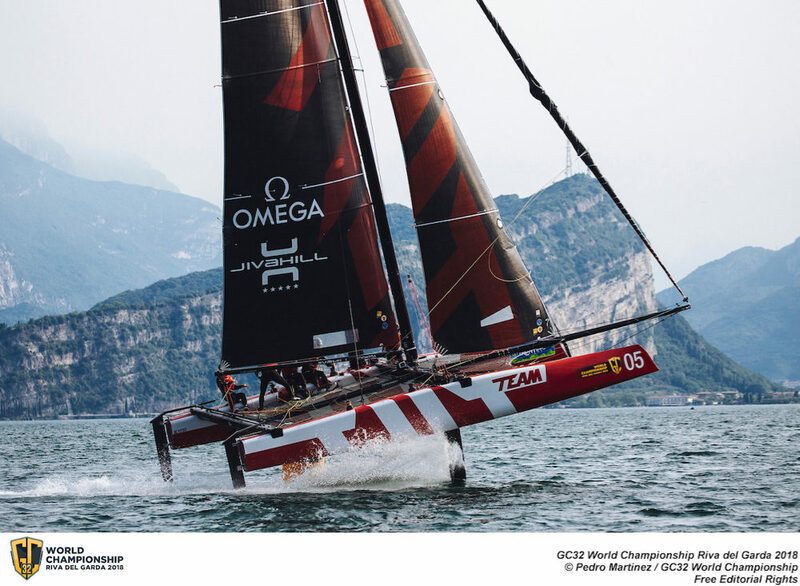 Team Tilt was crowned 2018 GC32 World Champion in Riva del Garda (ITA). 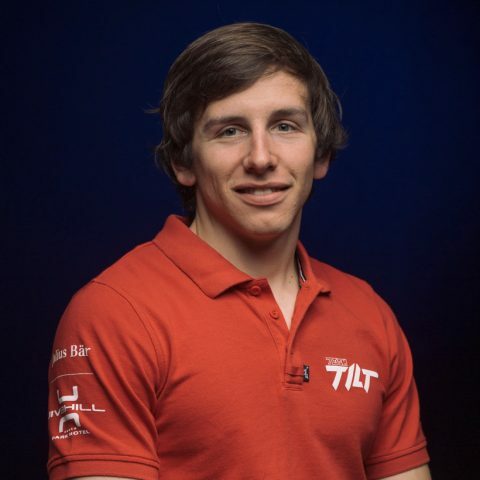 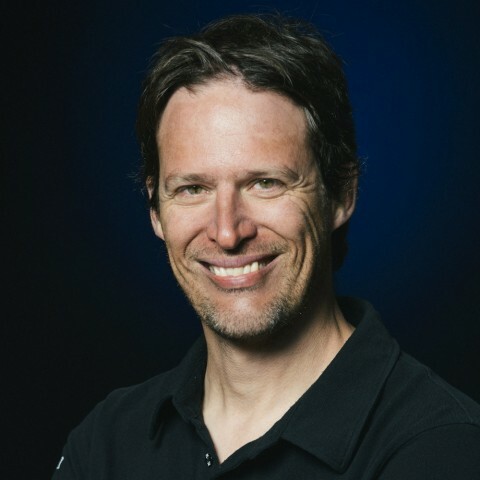 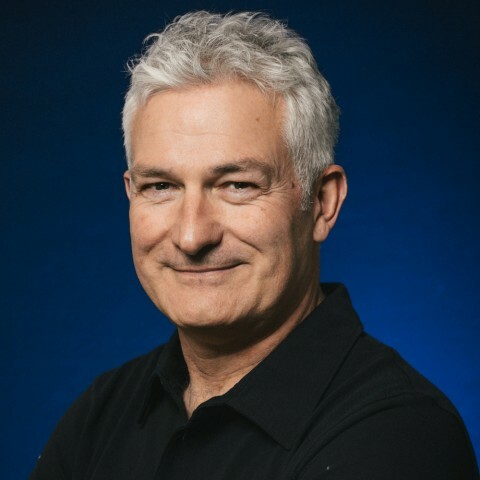 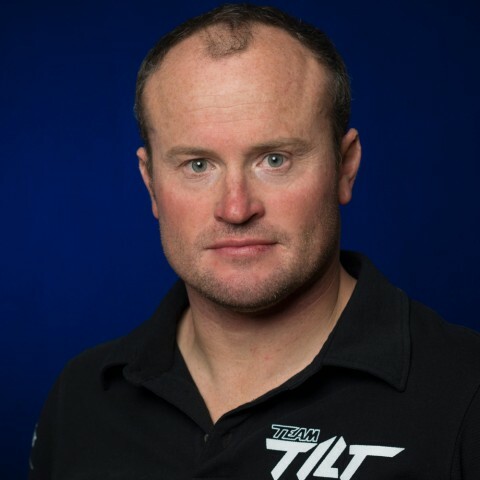 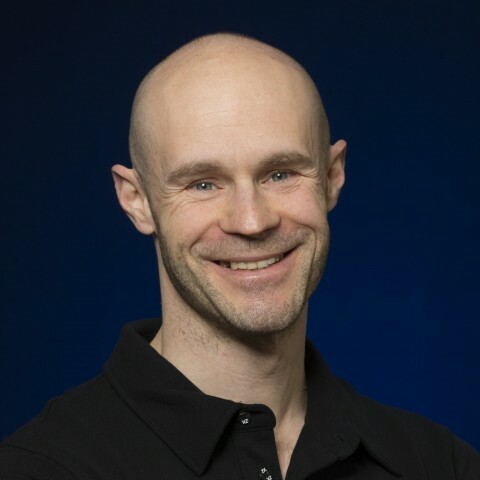 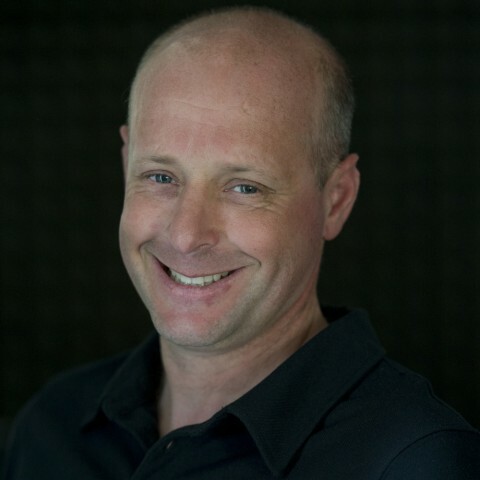 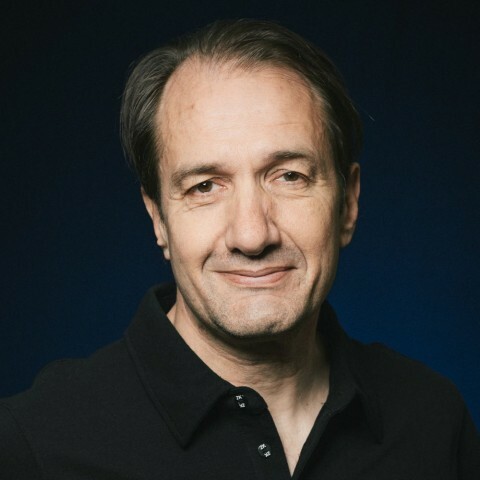 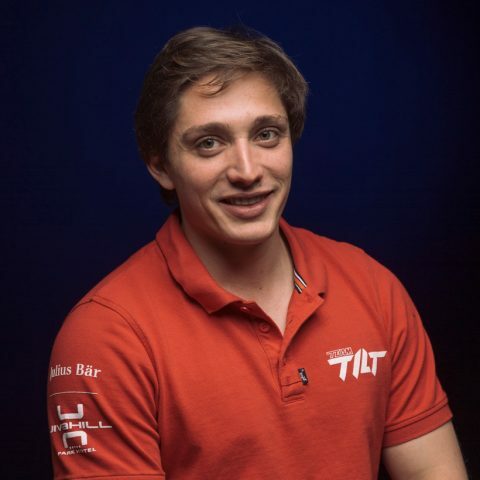 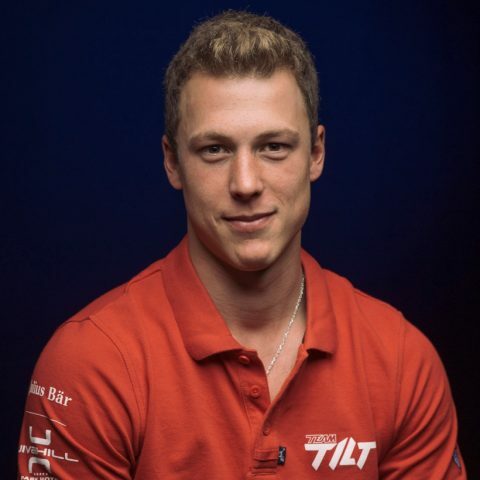 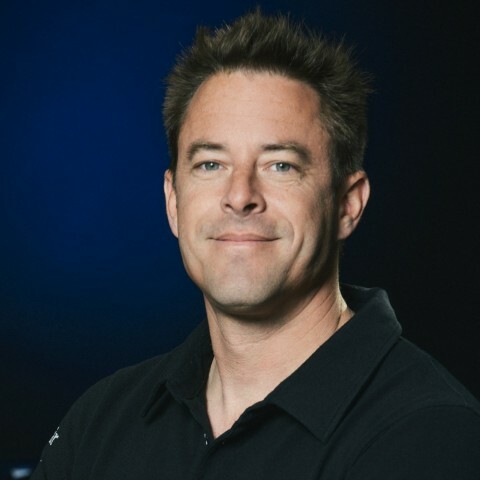 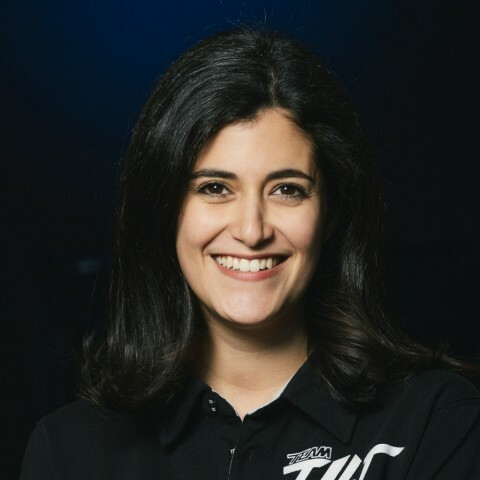 Alex Schneiter created Team Tilt in 2002. 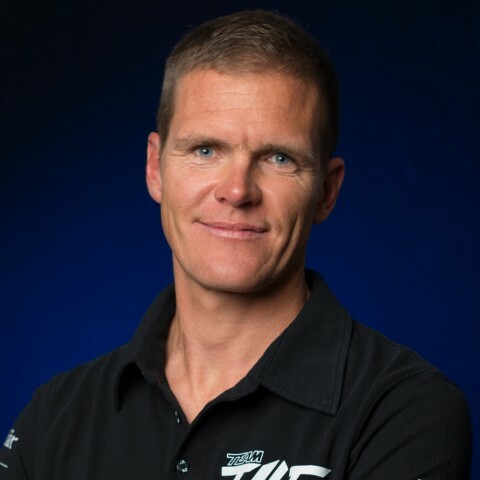 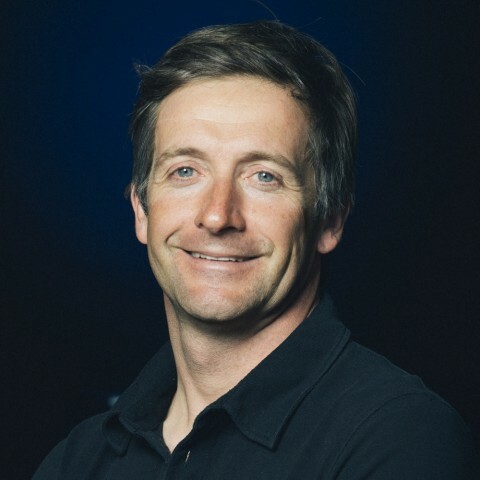 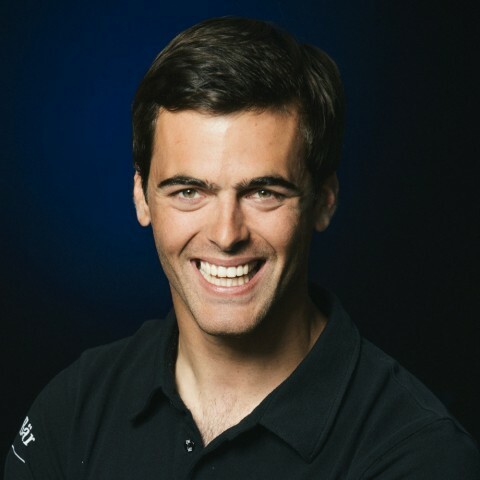 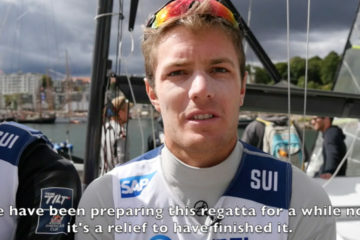 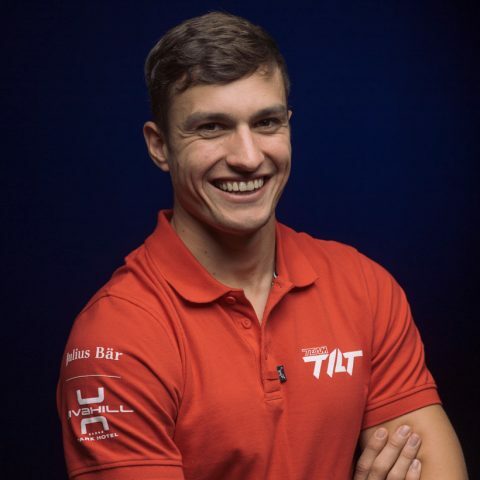 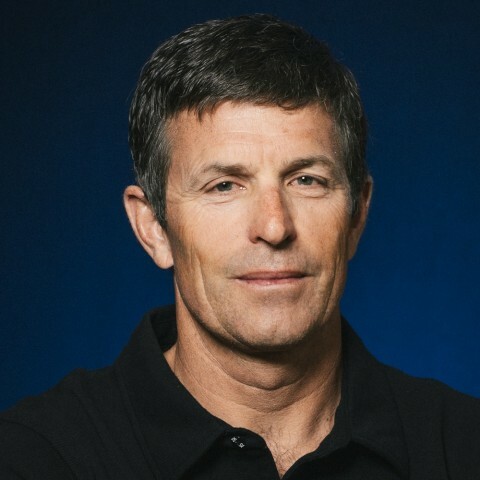 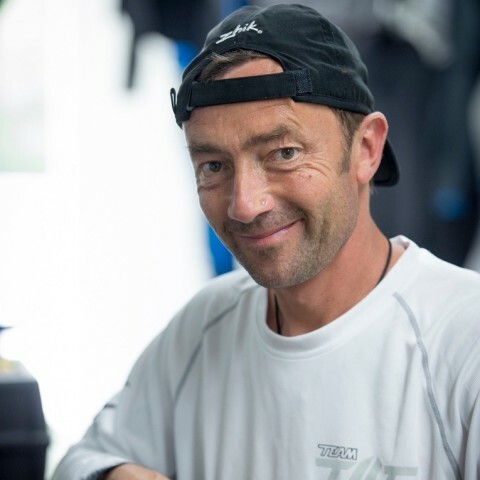 Alex is a two-time M2 Champion and holds the Bol de Vermeil, having won the Bol d’Or three times on a monohull, and the Ruban Violet monohull record from Geneva to Le Bouveret and back. 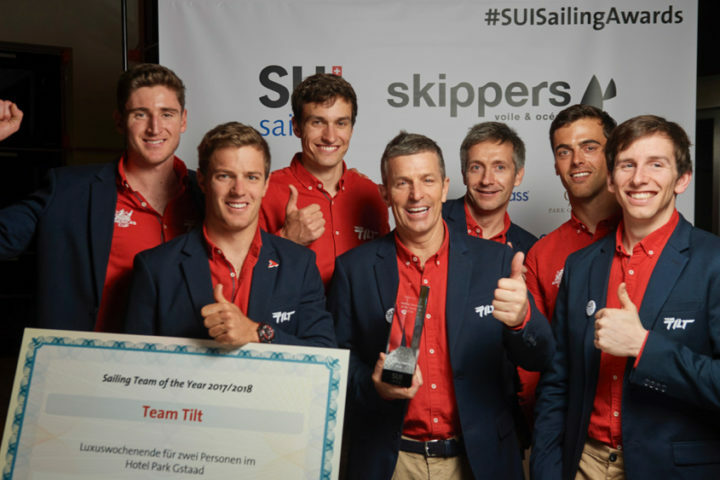 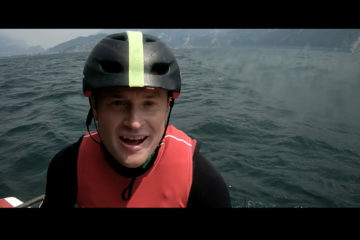 Sailing team of the year !